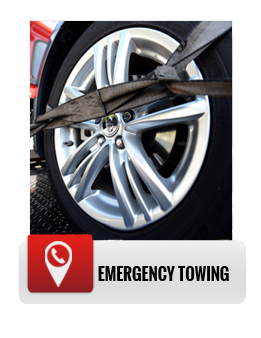 Each Towing service provider has a different towing technique and method of serving the people in need. The most important thing is that you choose a company which provides best towing service in the quickest and safest possible way and also it should be licensed. 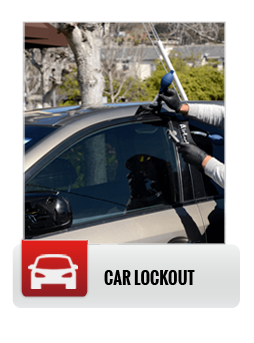 If you are in Santa Ana then choose a Santa Ana towing service from those companies which are available everywhere, anytime and ensure your safety. 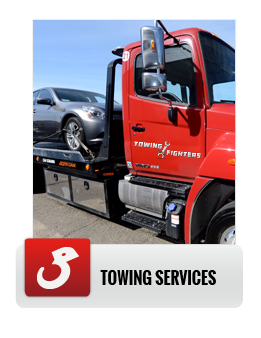 Towing Fighters offers a world class towing Roadside service which takes into consideration your utmost safety. 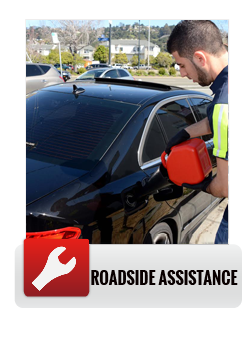 When you are traveling within the Orange County on an open Broadway or you are on a highway moving across the County, just be sure that you are within the reach of a good Towing Fighters Roadside services. Your vehicle requires towing services in many situations, like for instance when your vehicle breaks down, or when you have a flat tire, or you have met an accident, in any such critical situation we are there to help you out. Towing Fighters has a lot to offer to its customers. If you are driving through the highways and something unwanted happens to your car you are like a Man in need, so when you are in need please make sure to give us a call and make the best use of our services. If while traveling you come across any kind of damage to your vehicle, don’t search for a local Towing service, just ask us instead for change and repair of your vehicle that can save your money. If damage cannot be repaired on the spot then ask for Auto Towing option, in which your vehicle will be towed to nearest service station. When you are far from your home and suddenly something bad situation comes across to your vehicle don’t search for the directories of Long Distance Towing services available, Just Call us and we’ll be there to serve you.